Welcome to one of the most exquisite homes in Riverfront Park boasting vibrant park and mountain views. Chic top floor one-level living, perfect for the most discerning buyer. Designer finishes throughout this light-filled corner residence. 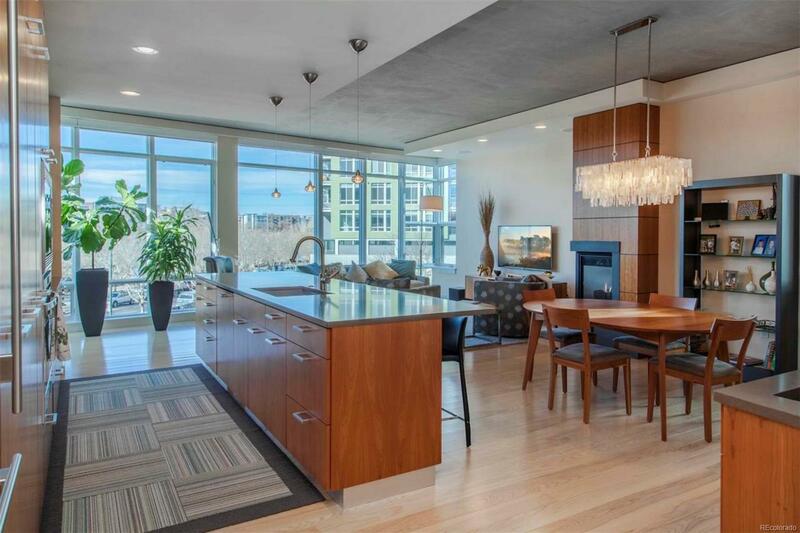 This sophisticated residence captures the best of the exceptional lifestyle of Riverfront Park. An incomparable location in the exclusive PARK at ONE RIVERFRONT building. Garage your cars in two side by side parking spaces right next to the elevator. Incomparable walkability to all of the entertainment venues, restaurants, museums, and new grocery stores.